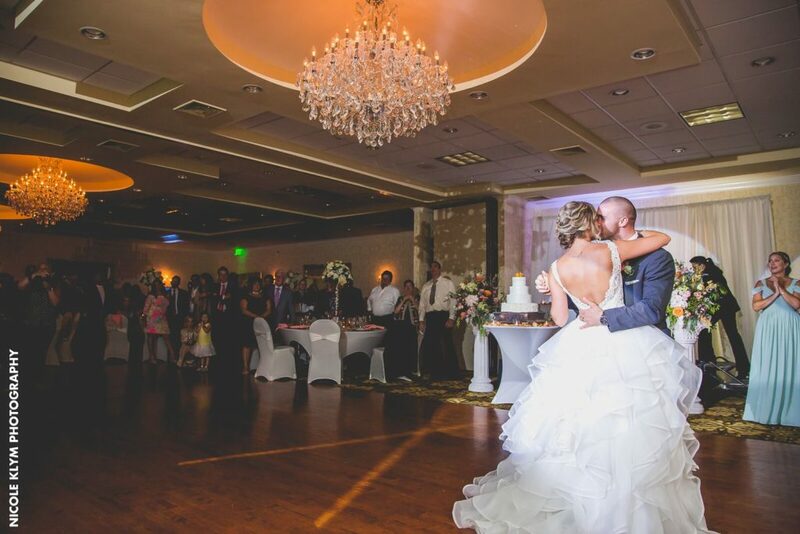 Although the crisp fall breeze is a reminder that summer is behind us, that doesn’t stop us from taking a glance at some of this year’s most memorable weddings at the Windsor Ballroom reception hall in New Jersey. 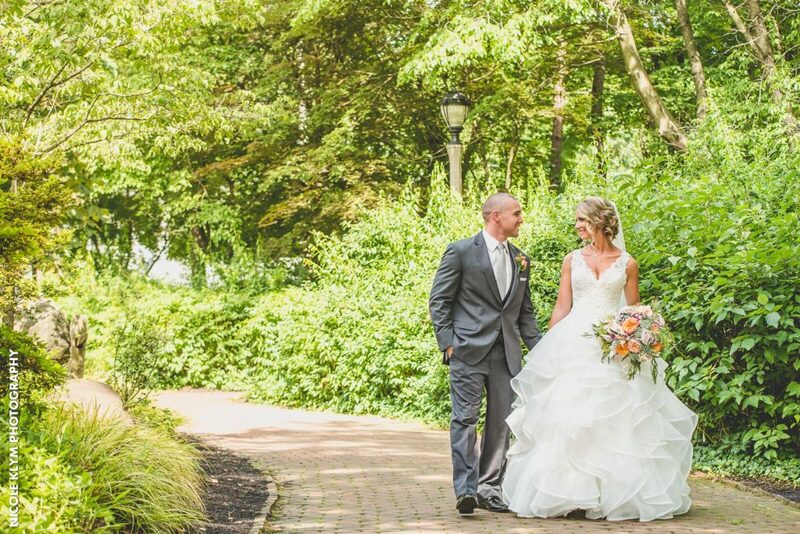 Today, we highlight the breathtaking nuptials of Jenna and Jason who got married in a beautiful ceremony on July 8, 2017. 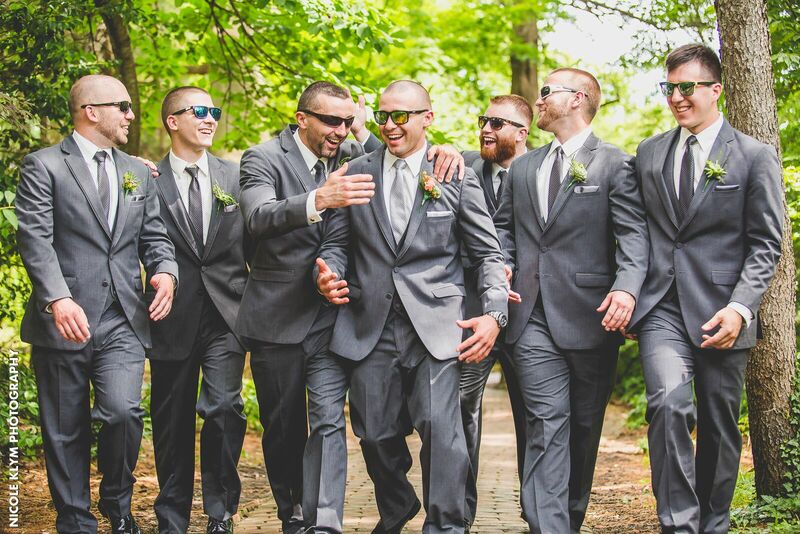 We love how the couple was able to take the beautiful hues of the season and tie it to their wedding theme while also adding their own personal style (check out the cool groom and groomsmen). 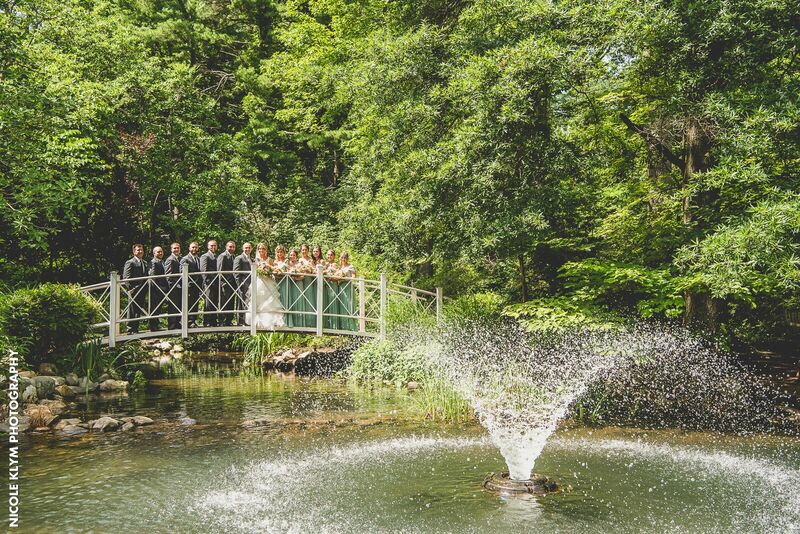 With the backdrop of water fountains, trees, flowers, and the beautiful summer skies the pair and their bridal party were able to capture some very special moments. 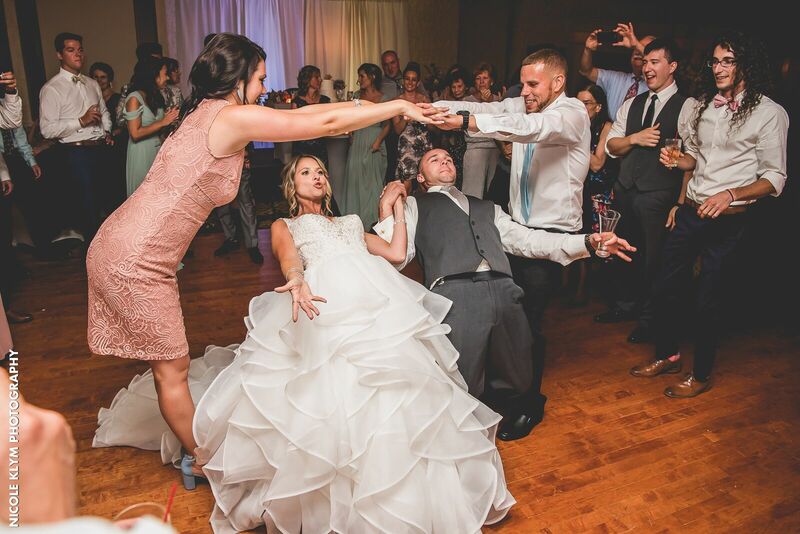 The fun doesn’t stop there as the couple takes their wedding reception indoors to the Windsor Ballroom reception hall for tons of fun. 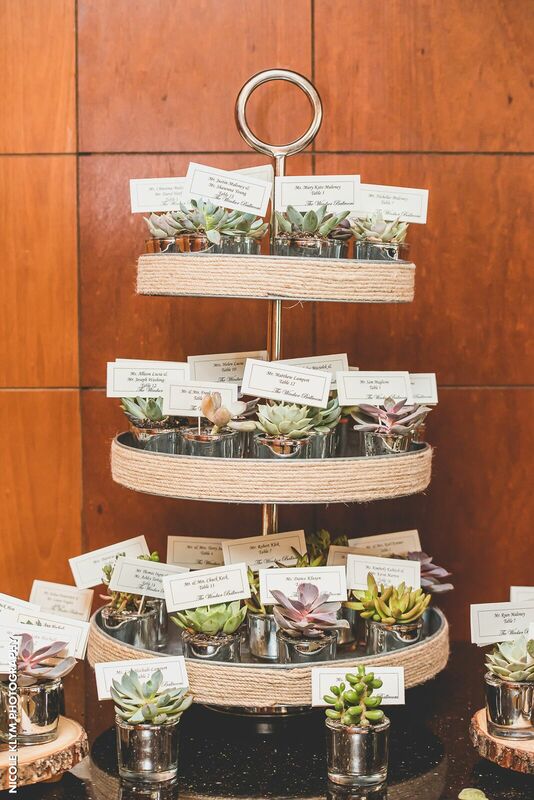 With large crystal chandeliers, statement-making centerpieces, and a food and drink selection to wow any taste buds, this newlywed couple surely had a blast. 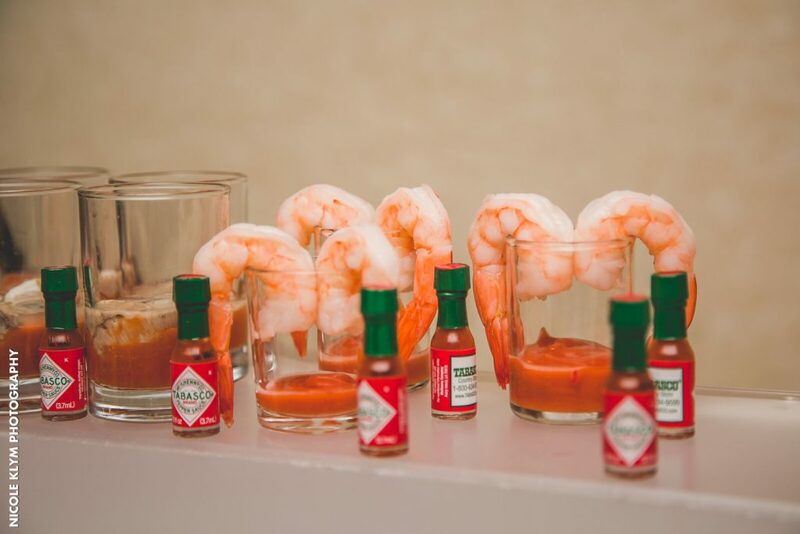 Enjoy these summertime wedding photos and get some inspiration for your upcoming nuptials. Saw something you liked in the photos? 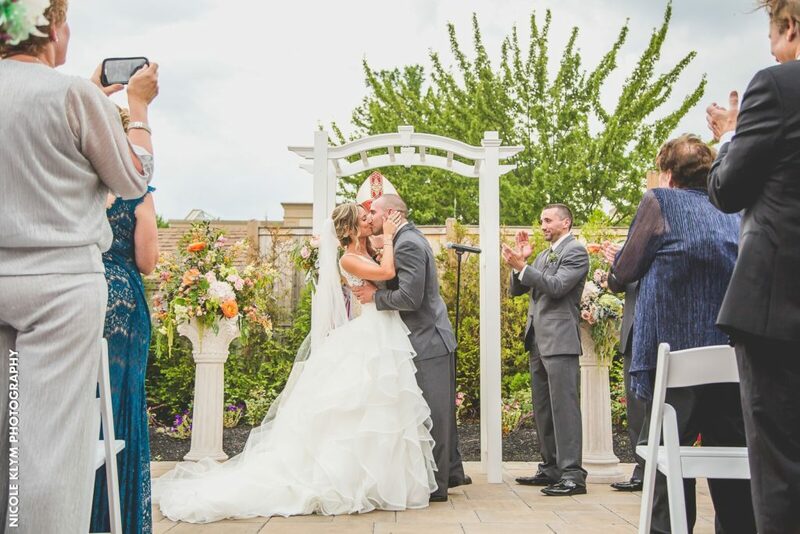 Need help planning your wedding in New Jersey? 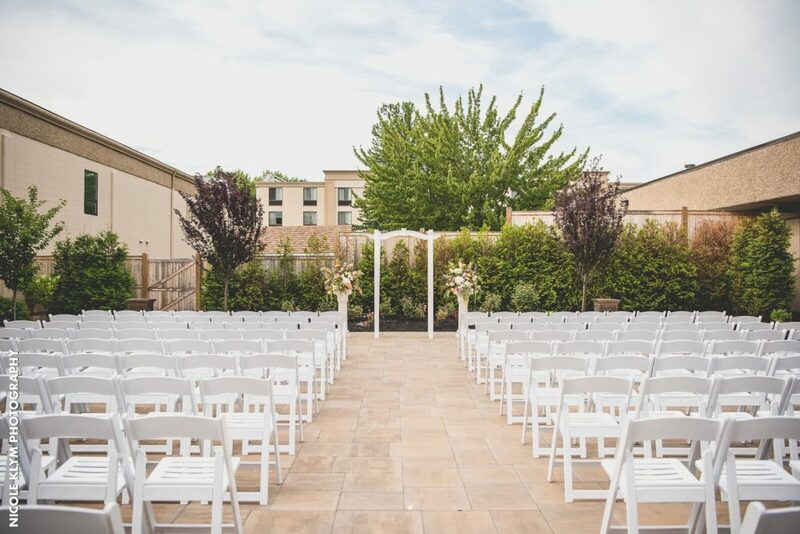 The Windsor Ballroom is the perfect place for both indoor and outdoor wedding ceremonies. 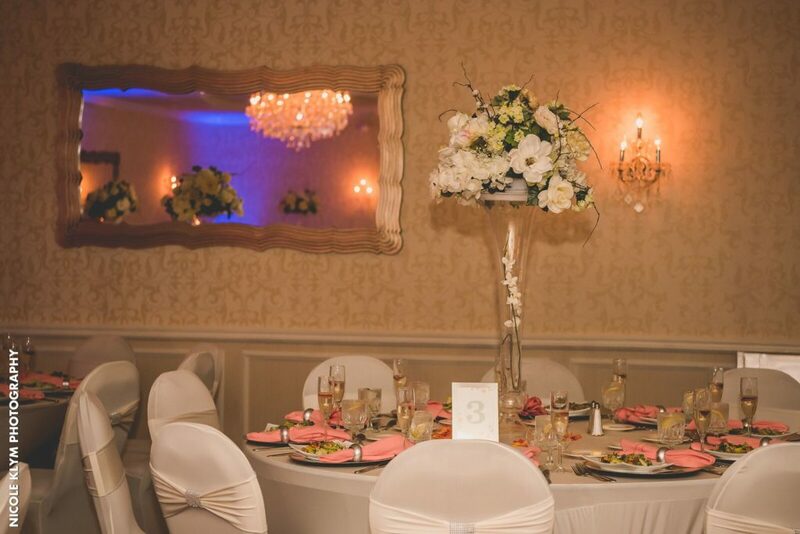 Give us a call at (609) 443-8000 x600 to see how we can help you plan your special day stress-free and affordably.